Tailored Software & applications for your business Bespoke Software Development. We love a digital challenge! Do you need a custom APP or piece of bespoke software designed for your business? We can carefully craft bespoke software and/or APP’s that can address a digitally challenging issue that your business faces. Custom Web Application Development Create, Test, Deploy, Improve Productivity. Businesses face many existing and new challenges in a digital world. You may have CRM or HR systems that need integrating into your existing ecommerce or website platforms. Perhaps you need to expand your existing CRM or corporate systems. Our developers can create bespoke PHP applications from modules & API integration for your internal systems to social media integration. Tell us the problem that your business is facing, however complex it may be we provide a solution. 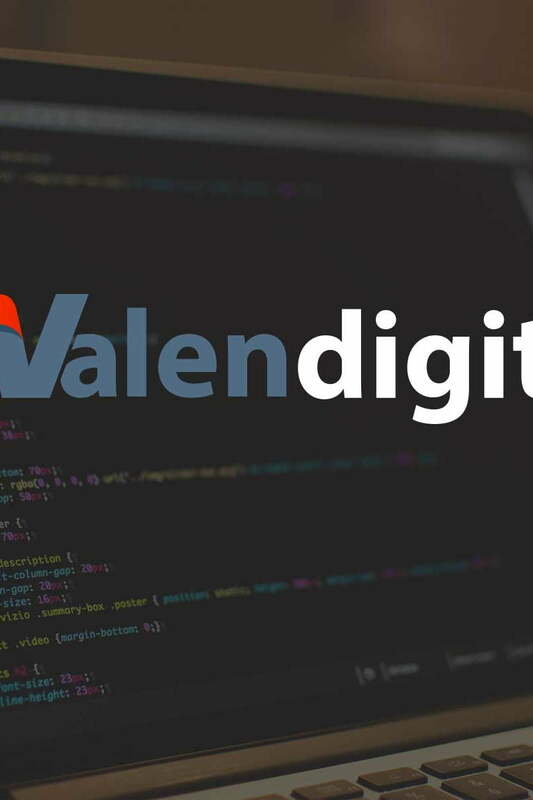 At Valen digital our bespoke software/applications and APP’s are developed in a usable manor with functionality that can improve your productivity. This reduces the learning curve required by either your staff or customers on a front facing application. We utilise all the latest technologies like GIT (version control), Bower/Composer/Gulp/Grunt for easy development to ensure that the bespoke application we have created for you is always up to date and ahead of the curve. Tell us what you require and well start building it!